Various projects require a construction contractor’s assistance to ensure a quality job. Whether looking for a handyman or investing in home construction, it is essential to find a professional that fits your needs. To do so, interview several contractors. As you do, look for a couple of key factors that make all the difference. While you're speaking with a potential construction contractor, they will likely tell you about their positive traits. However, you will get an honest opinion on their workmanship from others. Get an idea of their reputation by reading testimonials and reviews. Also, ask a candidate if they have any references you can speak with. Likewise, go online. Social media pages and review sites are an excellent place to learn the good and bad. Don't forget to talk to your friends and family as well. Their recommendations can often lead to a reliable and fitting construction company. What others are saying about a company says a lot. However, you cannot forget to check their licensing as well. In Missouri, a contractor does not need a state-certified certification. Instead, licensing is done at the local level. However, look for other accreditations or awards they've earned. For example, a company with at least an A- rating from the Better Business Bureau® is sure to be trust-worthy and high-quality. Once you've established their licensing, ask about insurance as well. Stay away from any contractor that is not properly insured. When looking for a construction contractor, check for these key traits to ensure your project will be performed safely and have a stunning result. Those in West Plains, MO, trust Able Construction for their needs. 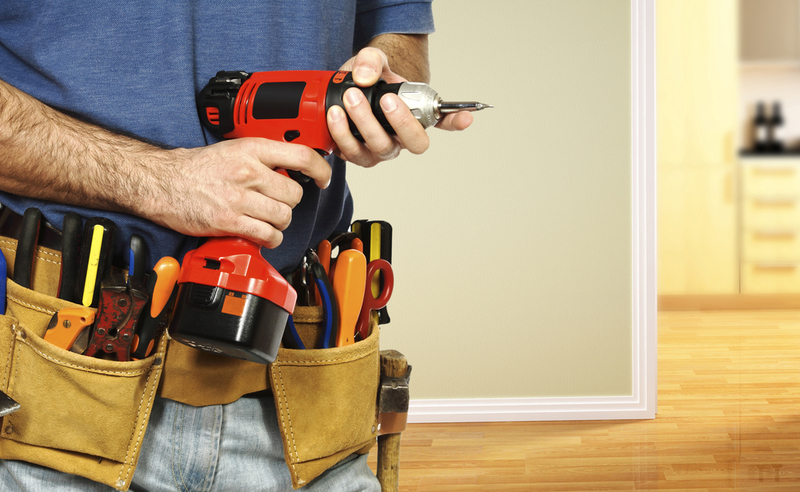 Serving all of Missouri, they provide exceptional home improvement services to residents. Their commitment to quality and their customers has earned them a solid reputation from customers and professionals alike. For more information, call (417) 255-3673 today. What Are the Best Home Construction Projects for Each Season?